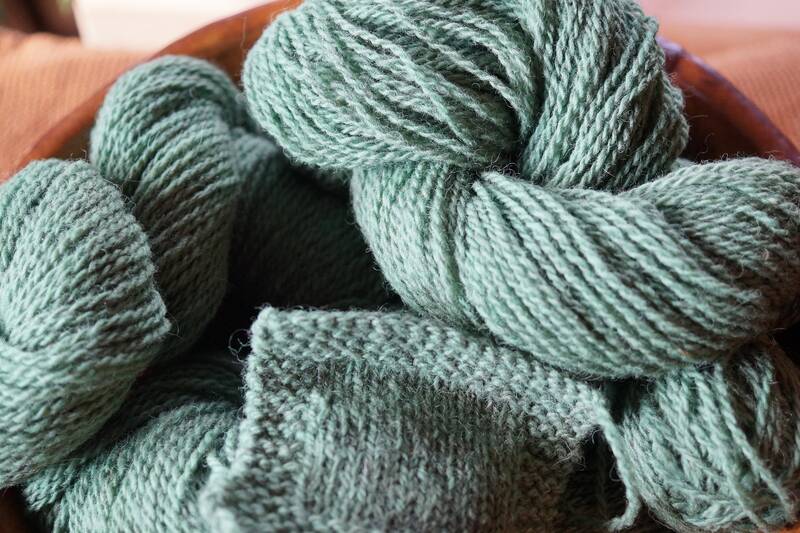 MEADOW GREEN 2 ply sport weight [size 2] wool yarn from our farm. Spun at 1500 ypp. 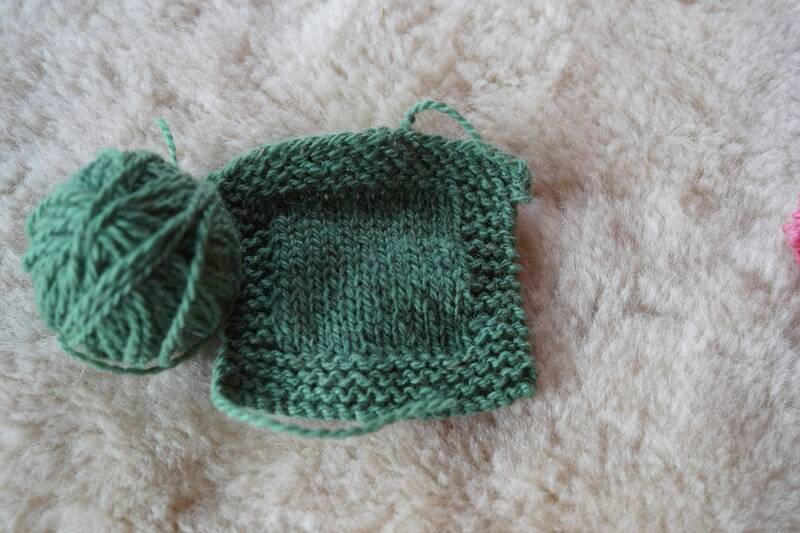 Gauge is 6 sts/in on size 3 needles or 7 sts/in on size 2 needles. Very soft. 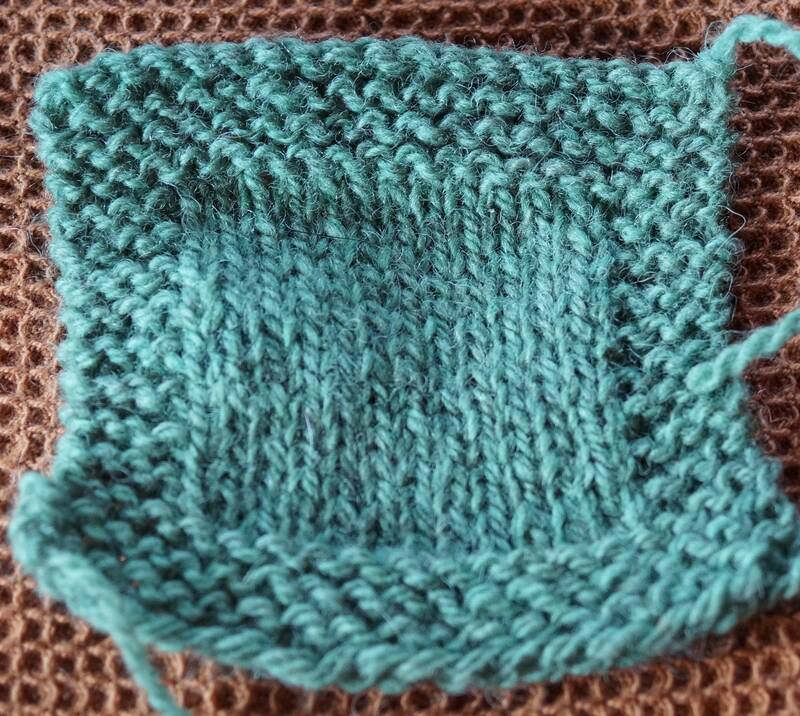 Wool for this yarn is Romney, Tunis x Merino. I do all the sheep shearing in the Spring, then wash the wool prior to bringing it to Green Mountain Spinnery to be spun into yarn. 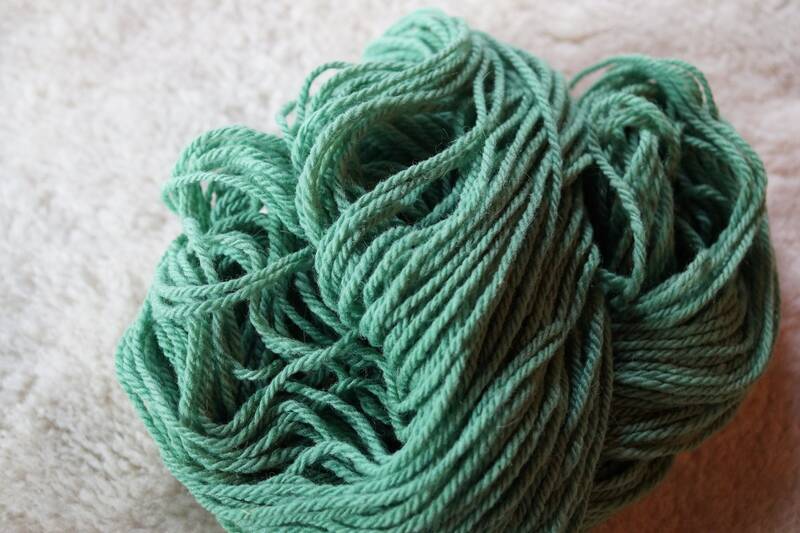 When the yarn returns on cones, I skein it, wash it, dye some then wash it again. Now it's ready for you!